Want to see it continue? Then please, send your poems to us and let the Whatcom Watch share them with our readership! Seriously, we really do want your roughly 25-line poems (though length is by no means a deal-breaker; it’s how you use those lines.) 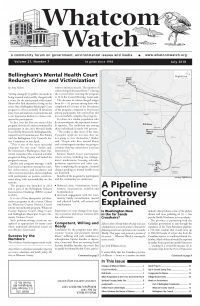 featuring or specific to Whatcom County and issues addressed by Whatcom Watch like government, the environment and media. 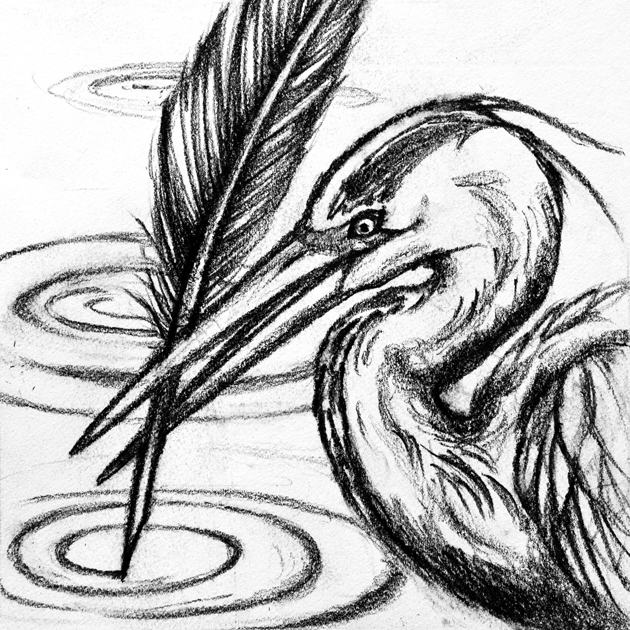 Send your poems to: poetry@whatcomwatch.org and let’s make magic happen. Boris Schleinkofer, poetrywatch editor Poetry has a voice in our community, and the Whatcom Watch is adding to its chorus. You all love poetry, right? Well, here you go! Please understand that acceptance and final appearance of pieces are subject to space constraints and editorial requirements. By submitting, authors give Whatcom Watch permission for one-time publication rights in the paper and electronic editions. while the other purloins the prize. back and forth to their tree limb base. as they tussle for seeds in the debris. Karen Moulton is a seasoned international teacher who spends the school year in Taipei, Taiwan, and summers in Bellingham, Washington. She has had a home in Sudden Valley for the past 15 years. David P. Drummond enjoys scribing for the universe in perceptions inspired within nature, human interaction and cultural interface. He is grateful for world travel opportunities that allow contextual comparison between life forms and our shared challenge of survival.